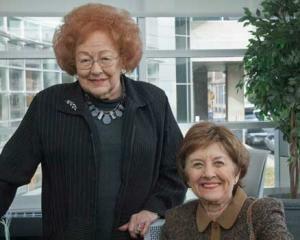 The Community College of Philadelphia Foundation raises funds through its annual fund campaign, special events programs, and individual and corporate solicitations. 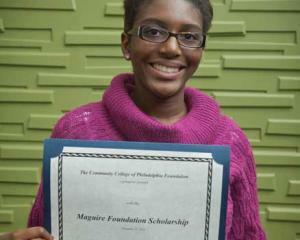 Scholarship donations are by far the most popular philanthropic gifts to Community College of Philadelphia. Scholarships and awards can be made for as little as $250 and can be as large as a permanent endowment for a full scholarship. Community College of Philadelphia offers ways for loyal alumni, parents, students, faculty, staff and friends to give back to the College.